The gals are back and so is the Jim love on the Dial-centric episode, “Anchor’s Away” (Season 2, Episode 2). Topics include: The introduction of new anchor and recurring character Miller Redfield, relevance and legacy, as well as the geo-political background of the episode. But first, Lauren and Jesi use this episode to talk about Aretha Franklin and her legacy. Check out our patreon for extra content from this episode! 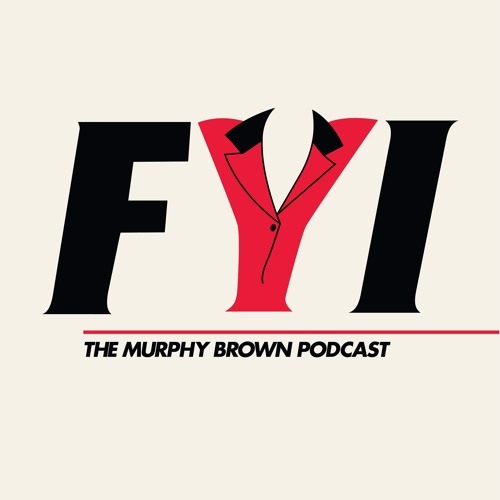 www.murphybrownpod.com/donate for ways to join our Patreon or give a one-time donation! It all helps!